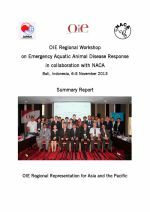 The workshop was held in Bali, Indonesia from 6 to 8 November 2013. 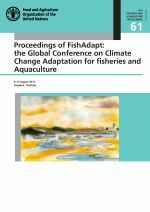 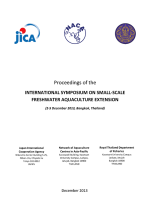 The programme included reports on current aquatic animal disease situations in selected countries and presentations on the national aquatic animal health programmes of China, Japan and Korea. 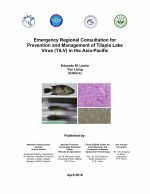 In addition, case studies on the molluscan diseases, shrimp diseases and finfish diseases were presented to facilitate the subsequent discussion on emergency response of those diseases in the national and regional level. 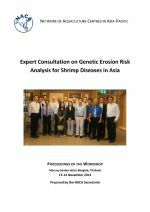 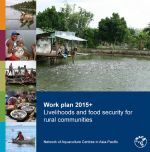 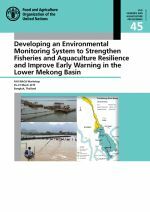 This report is the proceedings of a workshop held under the FAO technical cooperation project Emergency assistance to control the spread of an unknown disease affecting shrimps held in Hanoi, Viet Nam from 25 to 27 June 2013. 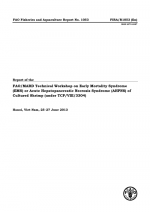 The workshop reviewed recent investigations into the cause of acute hepatopancreatic necrosis syndrome, believed to related to a strain of Vibrio parahaemolyticus and drew a number of recommendations on specific and generic actions and measures for reducing the risk of AHPND. 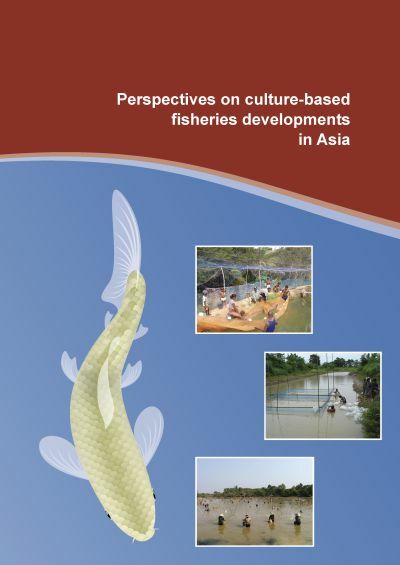 These are the proceedings of the FAO/AAHRI Expert Workshop on Improving Biosecurity through Prudent and Responsible Use of Veterinary Medicines in Aquatic Food Production, held in Bangkok, Thailand, from 15 to 18 December 2009. 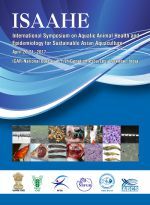 The workshop discussed the current status of antimicrobial usage in aquaculture and the impacts of their irresponsible use on human health, the aquatic environment and trade. 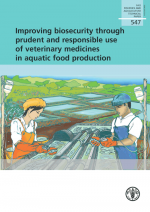 The outcomes are relevant to the development of guiding principles on the responsible use of antimicrobials in aquaculture.